David K. Wilkinson received his Bachelor of Arts degree in Business Administration from the University of Washington, one of the highest ranked undergraduate business schools in the United States, where he was awarded membership to the National Dean’s List. Mr. Wilkinson received his Juris Doctor degree from California Western School of Law School, where he received an honors award for authoring The EGTRRA Estate Tax Sunset Provision, Reform And Politics: A Fungible Alternative To Repeal, received the highest grade in both Contracts II and Arbitration Law, and graduated in the top one-third of his class. Mr. Wilkinson is also active in the community. 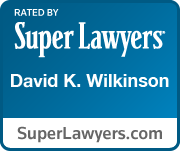 Mr. Wilkinson currently serves as a member of the San Diego County Bar Association, American Bar Association and formerly a volunteer for the San Diego Legal Aid Society. For the past four years, Mr. Wilkinson has served as a supervising attorney for the California Western School of Law and University of California San Diego joint collaborative legal-medical Community Law Project and recently received the Judge Judy Keep Award from UCSD. Finally, Mr. Wilkinson recently earned his certificate from the California State Bar as a Family Law Specialist. 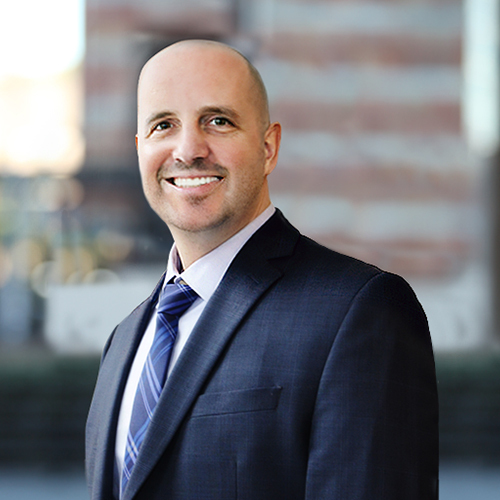 This means that Mr. Wilkinson is an expert in Family Law matters and is one of the less than 300 family law specialists throughout San Diego and Orange Counties.